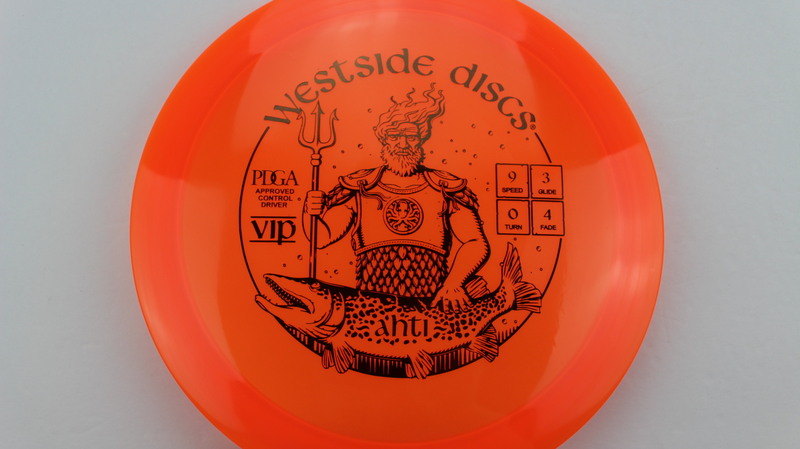 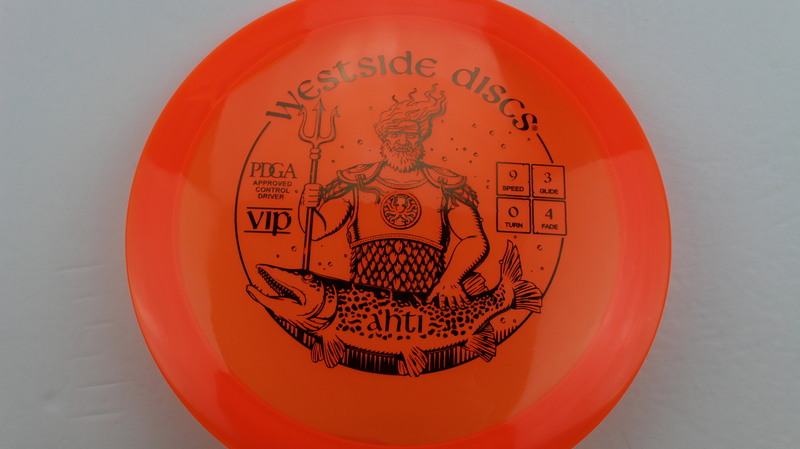 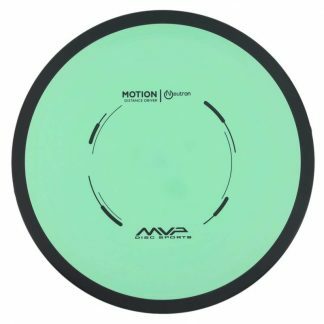 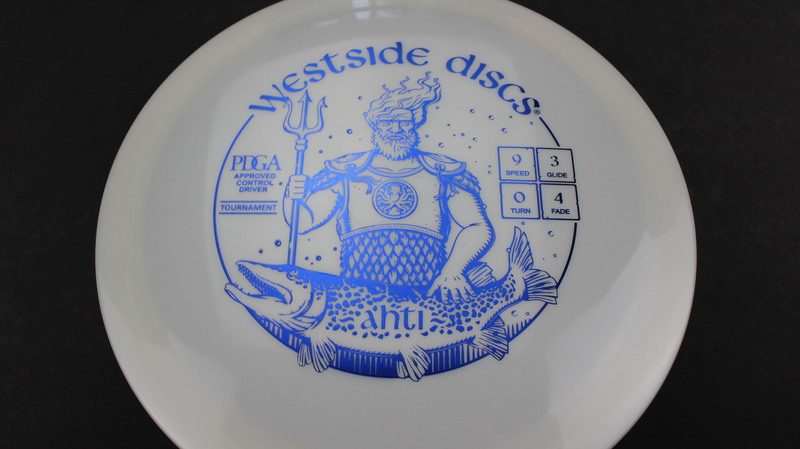 Ahti – This disc, new to Westside Discs’ lineup in 2017, fits nicely in the 9 Speed Overstable slot. 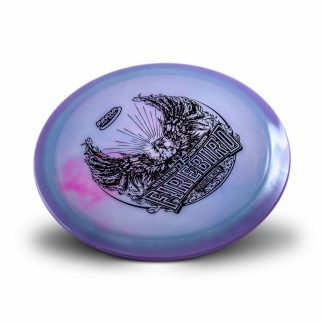 Closely compared to that of a Felon or a Firebird, the Ahti is very reliable in a headwind or getting around a dogleg. 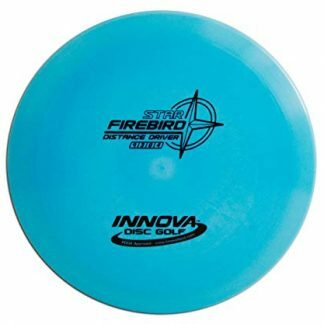 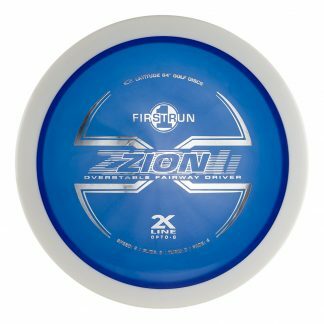 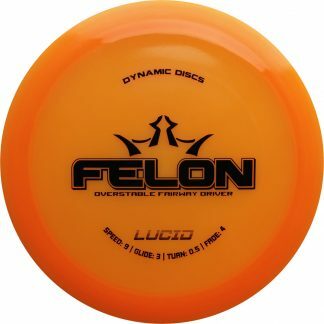 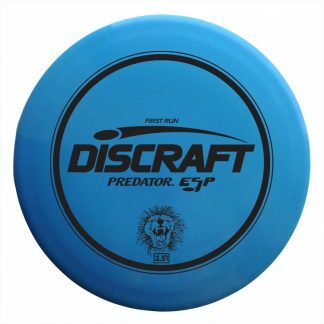 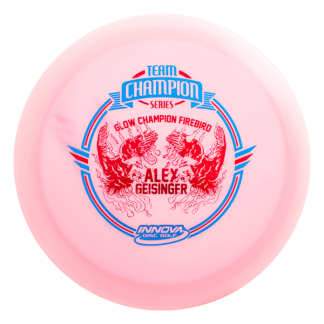 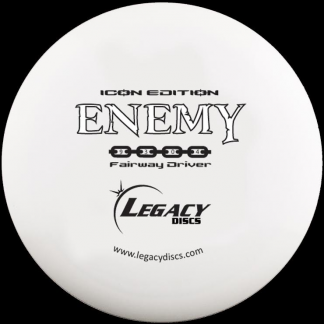 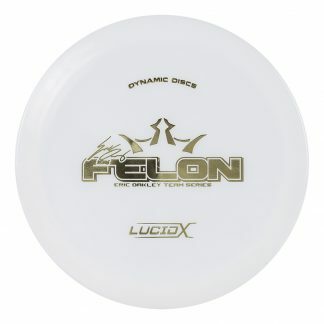 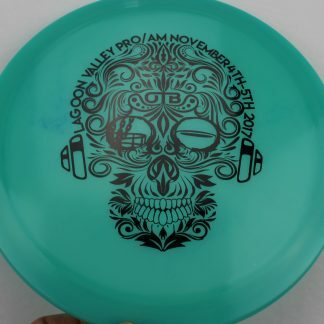 A comfortable and familiar feel in the hand, this disc should hop right in the bag and do exactly what you’d expect it to. 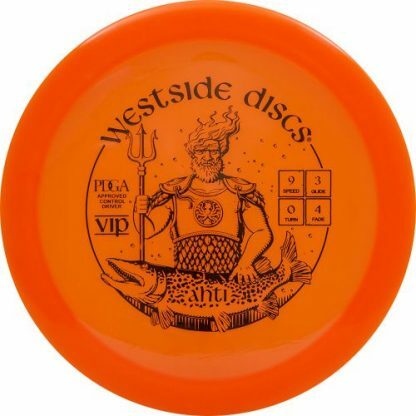 Orange VIP Dark Gold 174g Pretty Flat Neutral Stiffness $14.68 Just 1 left! 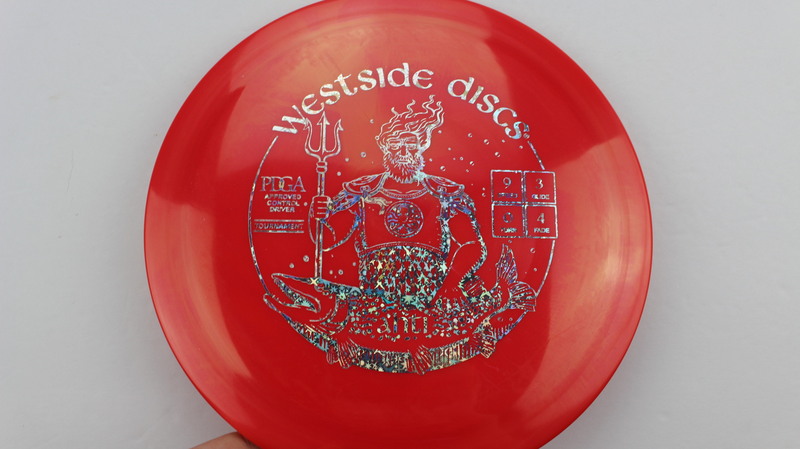 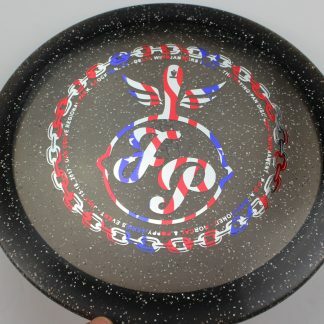 Red Tournament Silver Stars 174g Somewhat Flat Neutral Stiffness $16.51 Just 1 left! 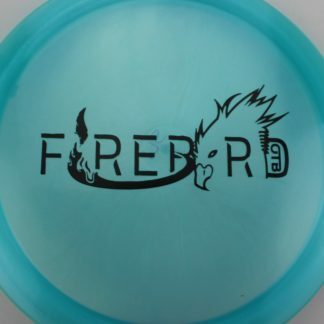 White Tournament Blue 171g Somewhat Flat Neutral Stiffness $16.51 Just 1 left!